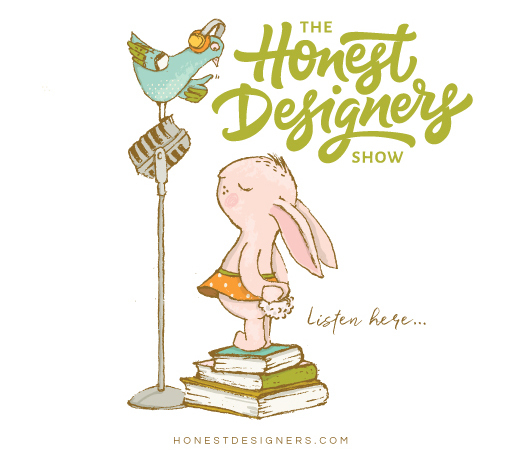 As hosts of the Honest Designers Show, we’re often asked how we successfully make a living from selling digital products. 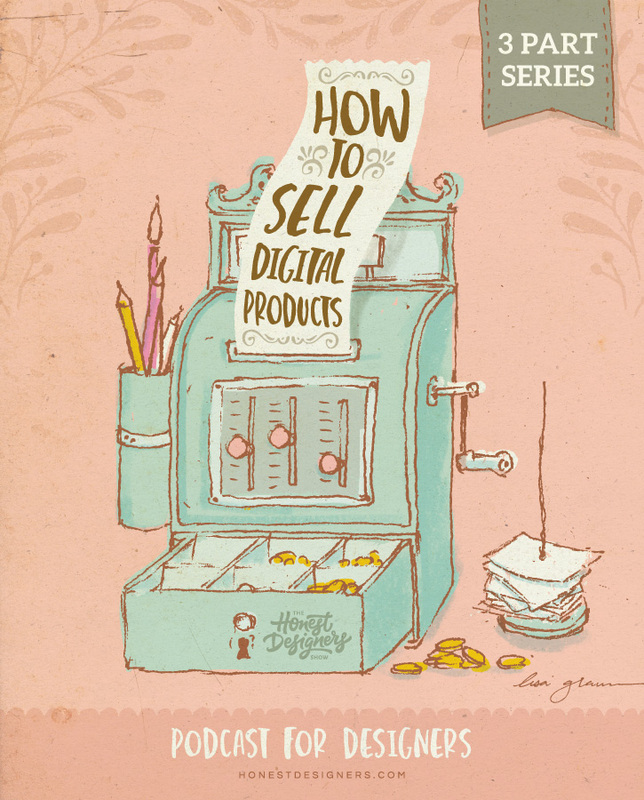 The challenges and questions we hear from listeners vary slightly but ultimately it all boils down to one burning question, “How to sell digital products and make a living doing it!”. 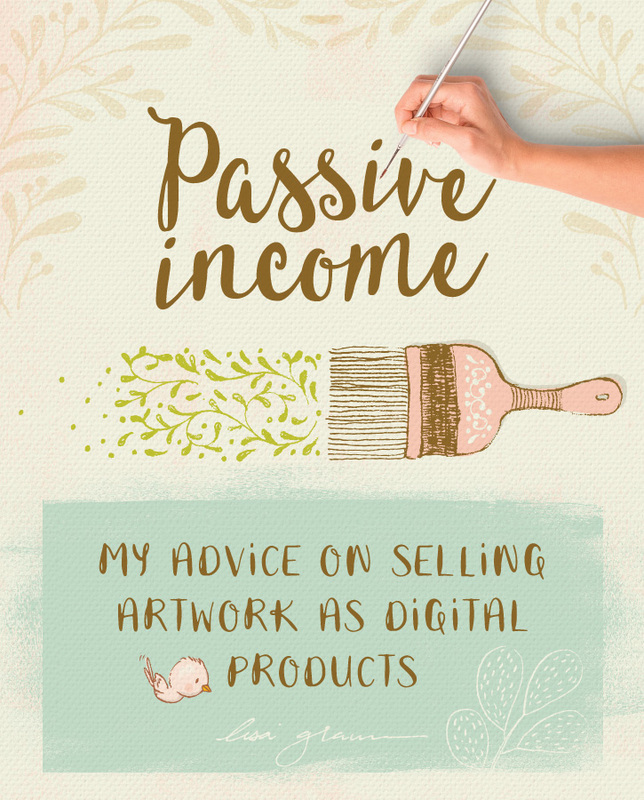 Selling artwork to earn passive income in the form of digital products or resources is a growing attraction for many designers and artists. It’s not a new concept though. 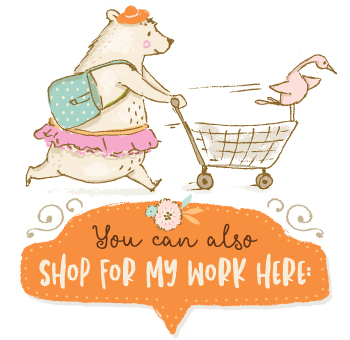 Royalty free image libraries for example, have been going for decades. But things have changed since then. Dramatically. Now artists have more control over their work and how they sell it. 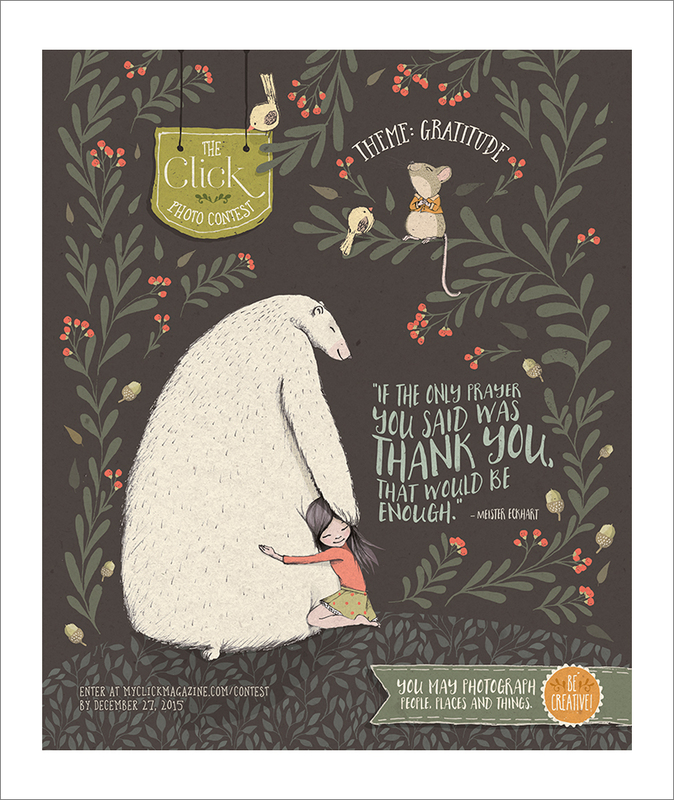 Click magazine, a photography magazine for women and the modern photographer, runs a monthly competition which encourages their readers to get out there and take some awesome shots. They make it even more fun by applying a theme to each competition and offer great prizes to the winner.